WESTON | Perry Hood Properties, Inc. 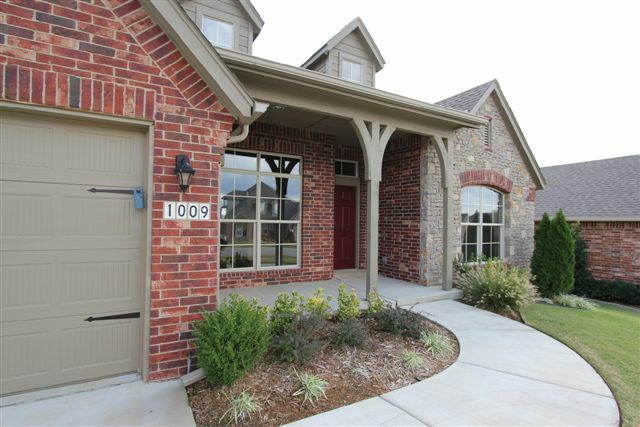 This Perry Hood Properties, Inc. 1 story floor plan has 3 bedrooms, 2 baths and a 2 car garage with approximately 1900 sq. ft. The Weston features an impressive entry. The kitchen with center island and separate eating bar offers an inviting setting open to the family room and nook. A flex room gives you the choice of study, formal dining or additional living area. The master bath has two vanities, separate tile shower and corner whirlpool. The large utility room offers ample storage with built in shelving. Jay Rambo cabinetry throughout is standard. 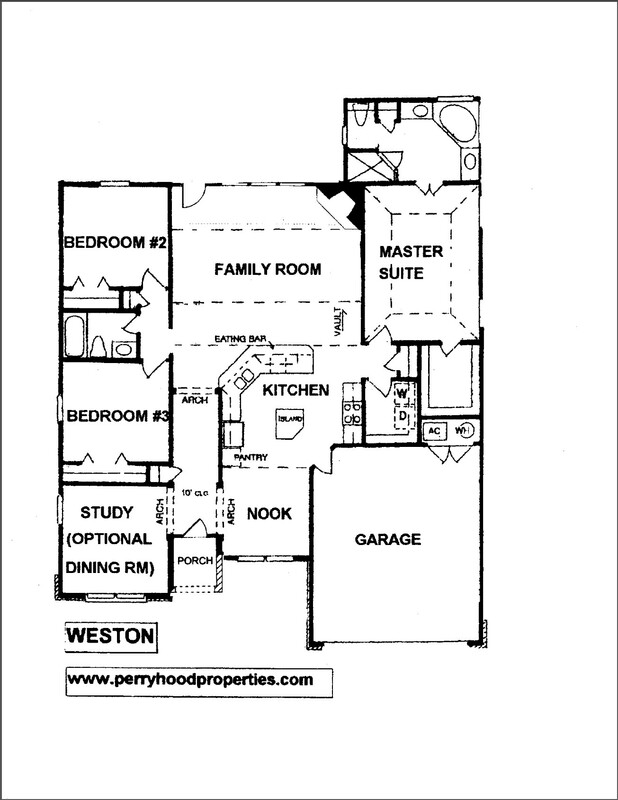 This is a slightly smaller option of our most popular floor plan!